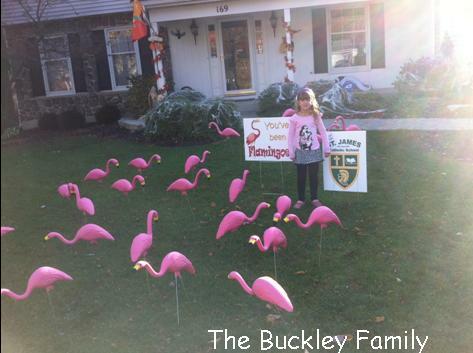 a “FLAMINGO FRIEND” and help this year’s auction. You pay $50 for each victim that you choose and that’s it. 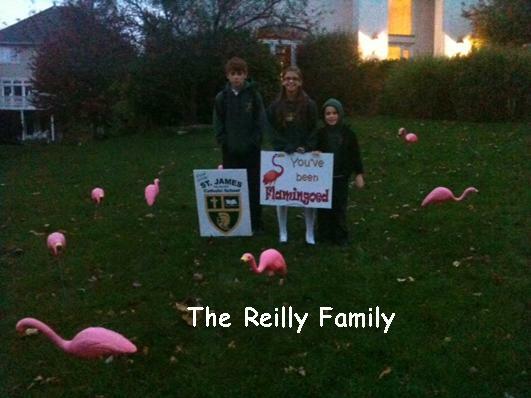 your victim has been FLAMINGOED. 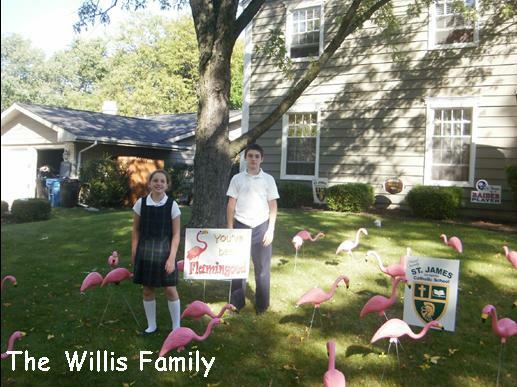 For only $75 you get an ANTI-FLAMINGO INSURANCE POLICY It’s that simple. 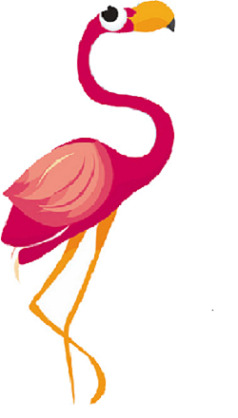 Just enjoy – Be sure to follow the instructions on the Flamingo certificate you receive – just take a picture of your student in the yard and email it in for our web site Flamingo Update. Oh and don’t forget to plan your REVENGE. 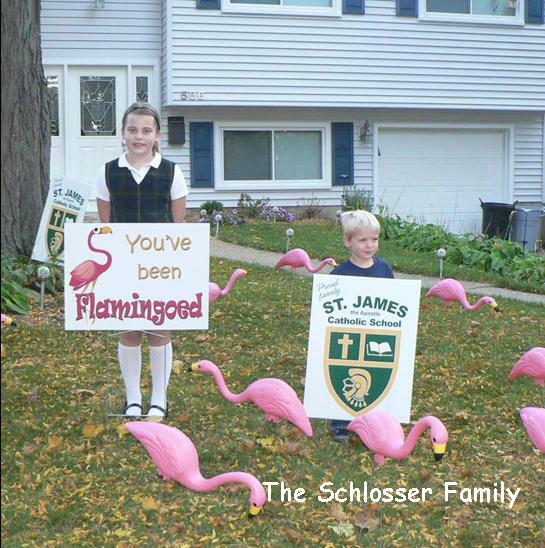 We’ll tell you who Flamingoed you – so you can get them back – just fill in a form and you’re good to go.